Ogelite releases another great song titled 'Covenant Keeping God' - a song she wrote from the place of prayer based on her personal experience with God. Her first single was released in 2015 titled 'Great I Am' has been a huge blessing to people around the globe as testimonies keeps coming in. She has been privileged to share the stage with the likes of Joe Praiz, Efe Nathan, Chika100% and more. 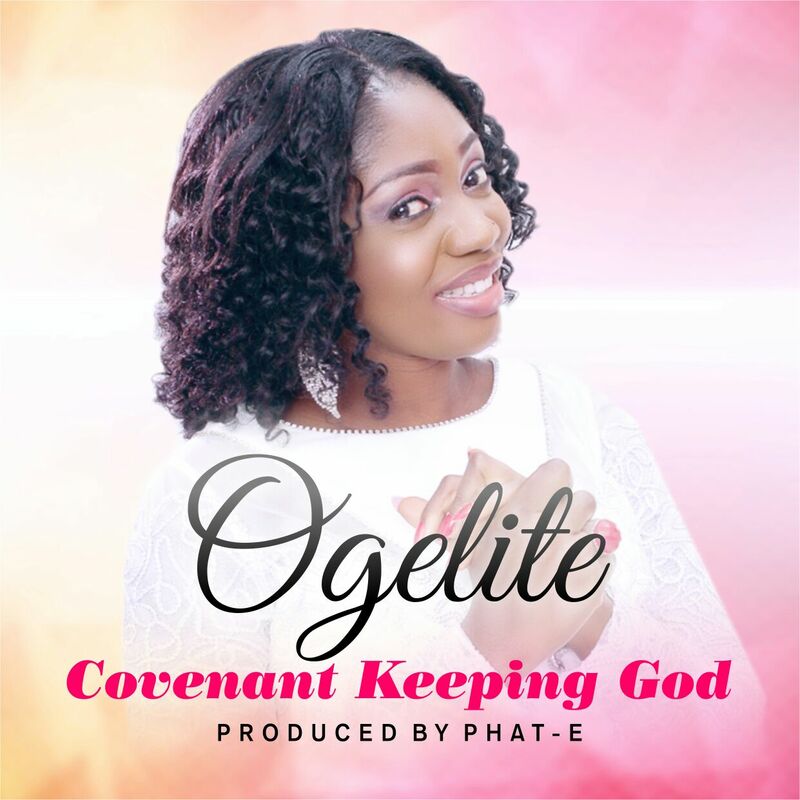 Ogelite is a healing worship minstrel, a cosmetologist and accountant.